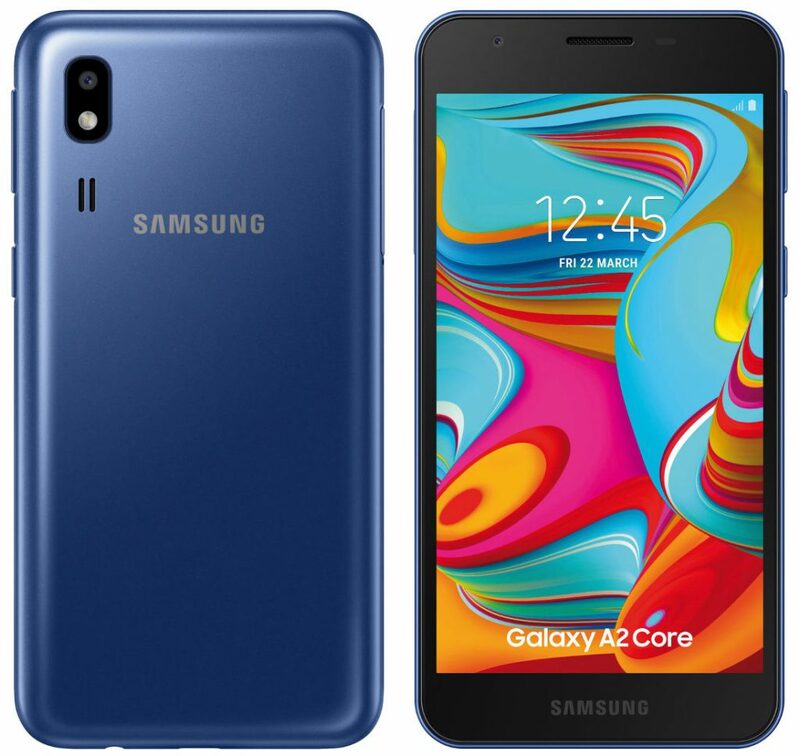 After a leak last month, Samsung has launched A2 Core, the company’s latest Android Go Edition smartphone and the successor of Galaxy J2 Core (SM-J260) that was introduced last year. It has a 5-inch qHD screen, is powered by Exynos 7870 SoC with 1GB of RAM, runs Android 9.0 Pie (Go edition), has a 5-megapixel front and rear cameras and packs a 2600mAh battery. The Samsung Galaxy A2 Core comes in Black and White colors and is priced at Rs. 5290 (MOP). It is available from offline stores.